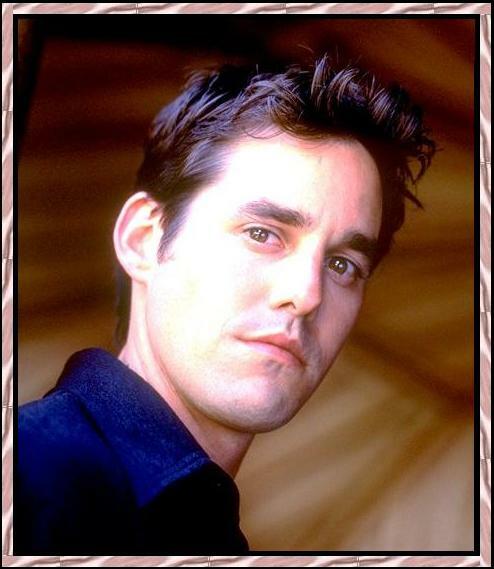 Nicholas Brendon plays the sarcastic Xander on Buffy style and wit. Xander is the "friend" who wants more and is not-so-secret infatuation with the heroine, unlike Angel's is unrequited, and makes him unaware of the torch Willow holds for him. Although still young, Brendon already has an impressive list of credits to his name. When an arm injury put an end to his aspirations of playing professional baseball he turned to acting and landed his first role in a Clearasil commercial. But acting roles were scarce so he switched his talents to working as a television production assistant on "Dave's World". After gaining a guest-starring role on the show, he regained his confidence and was soon given the part of Xander on Buffy the Vampire Slayer. His television appearances include a recurring role on the daytime soap opera "The Young and the Restless," and the pilot "Secret Lives." He also played an evil corn follower in the horror movie "Children of the Corn III-Urban Harvest". He also performed on stage in "The Further Adventures of Tom Sawyer and "My Own Private Hollywood". When he isn't filming for Buffy, he enjoys basketball, camping and spending time with friends and family, including his identical twin brother, Kelly, with whom he shares a home.